Welcome home to Cureton! Lovely neighborhood with resort-like amenities including pool with slide, separate small pool, clubhouse, fitness center and walking trails. 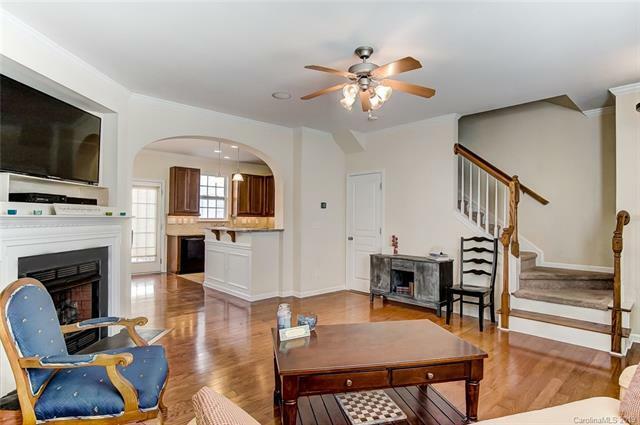 This 3 bedroom, 2.5 bath features granite countertops, hardwood floors and lots of natural light! 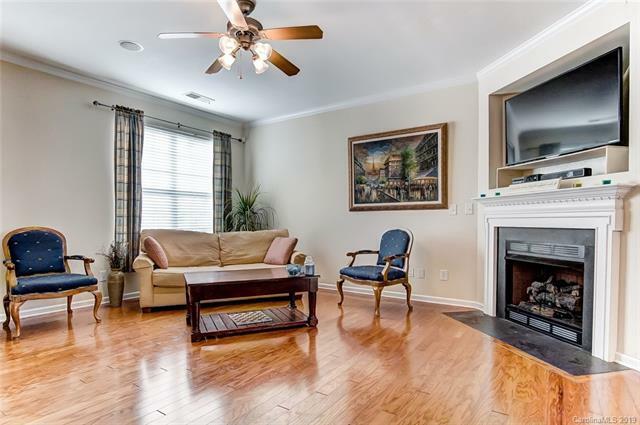 Its open floor plan remains warm and inviting with its gas fireplace. Don't forget about the detached one car garage PLUS street parking - not all units have a garage! 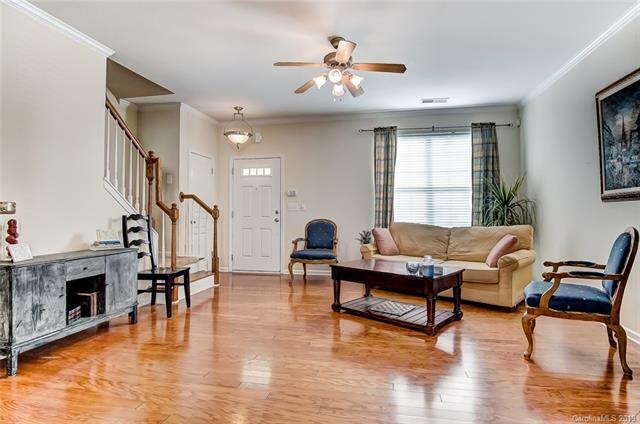 Within a mile of downtown Waxhaw, you have plenty of food and shopping opportunities nearby! 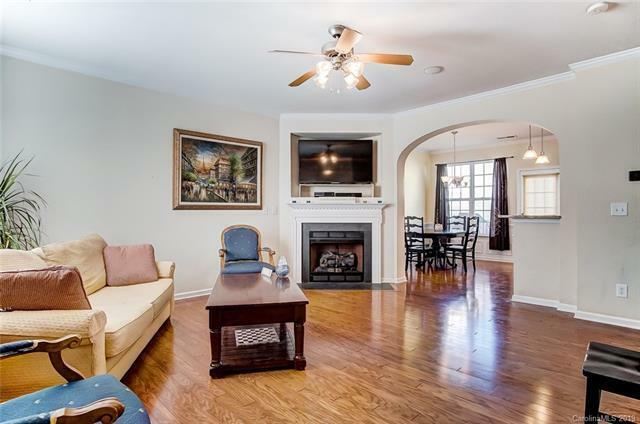 Don't miss out on this highly sought after community! Seller offering 13mo Home Warranty!